Caitlyn Jenner might face a manslaughter charge in relation to a Malibu car accident that left one person dead earlier this year. A spokesperson for the Los Angeles County Sheriff’s Department told TheWrap that it has completed its report on the crash, and will submit the case to the Los Angeles County District Attorney’s Office next week. 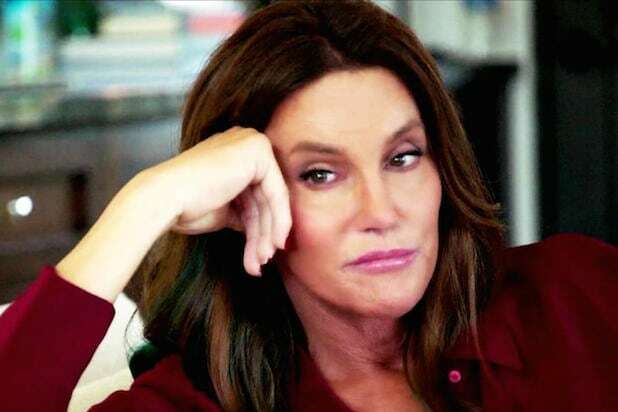 According to TMZ, the sheriff’s department concluded that Jenner violated he vehicular manslaughter law, setting off a “chain of events” that ultimately led to a fatality. The February multi-vehicle crash killed Kimberly Howe, whose stepchildren are now suing Jenner. In court papers filed in July, the stepchildren claimed that Jenner was “driving erratically” in the moments prior to the crash. The lawsuit alleges that Jenner’s vehicle hit Howe’s car, pushing it into oncoming traffic. Jenner was uninjured in the crash. In July, footage of the collision was released, appearing to show Jenner’s Cadillac Escalade hitting Howe’s Lexus as well as a Prius driven by Jessica Steindorff. Howe’s vehicle crossed into opposing traffic, where it collided with a Hummer. Jenner passed a field sobriety test and provided a blood sample for drug and alcohol testing.